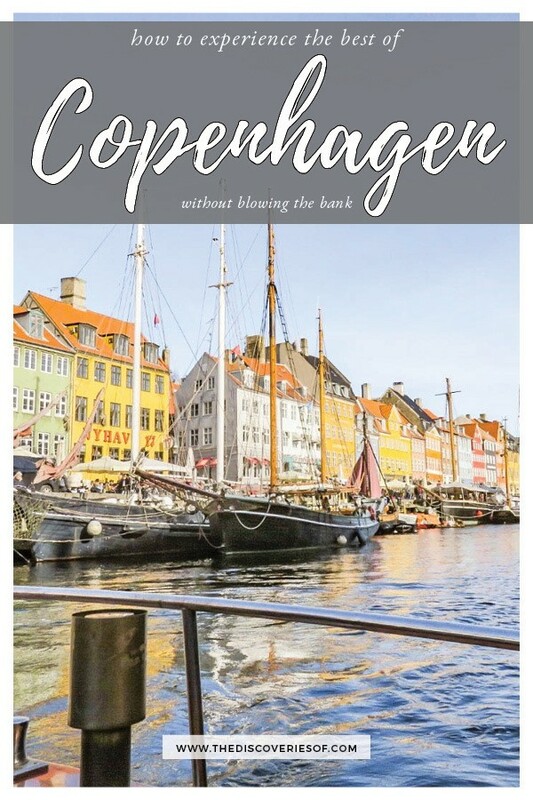 Travelling to Copenhagen and thinking about buying the Copenhagen Card? Here’s what you need to know before you do. It’s no secret that I love Copenhagen – but Denmark’s capital really can be an expensive city to travel in. The Copenhagen Card is one way of exploring many of the best things to do in Copenhagen in a cost-effective way. But what is the Copenhagen Card exactly and is it worth buying? Don’t miss this step by step guide to help you decide. What is the Copenhagen Card? How Much Does a Copenhagen Card Cost? So, Is the Copenhagen Card Worth the Money? Where Can I Buy the Copenhagen Card? How Much Could I Save Using the Card? 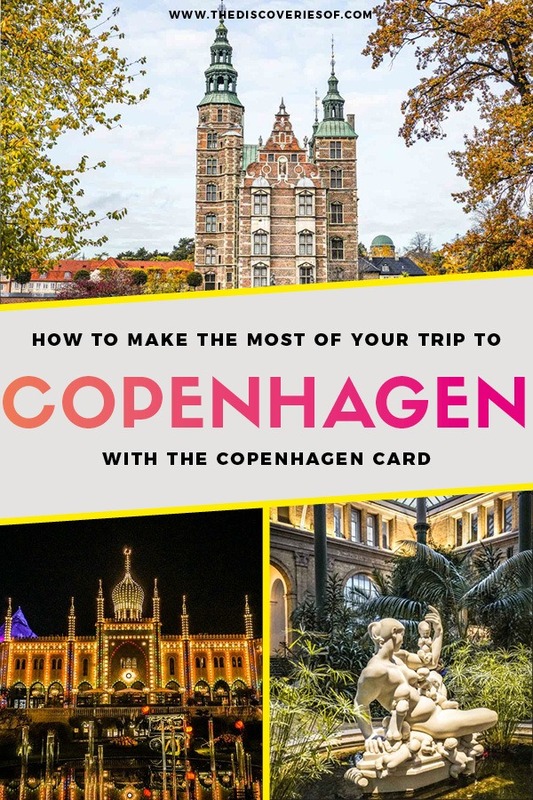 The Copenhagen Card is a pre-paid card that allows you to access many of Copenhagen’s top attractions and use its public transport for free for a set period of time. How much a Copenhagen Card is varies depending on its duration. Here’s a quick table for reference. Children aged 9 and under get free admission if they’re accompanying an adult with the card. Children aged 10-15 need a card at the child’s rate. *The cost of the card is fixed in Danish Krone, but I’ve included conversions to pounds for clarity. Conversions are subject to fluctuations, but these numbers should give you a good idea. Tip: If you’re in the city for three days, don’t miss my Copenhagen 3 Day Itinerary to help you plan your trip. For me the answer is yes. You save a lot of money if you are planning on visiting more than one or two of Copenhagen’s main attractions. The fact that transport is included too makes it even better value. 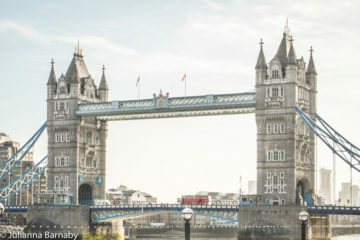 I’ve gone into more detail about why it worked out at such great value for my trip below. 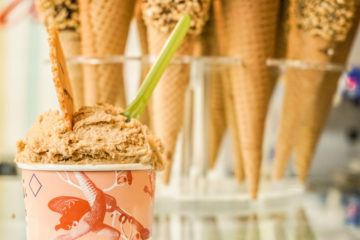 If you’re planning on spending your time in Copenhagen walking around or mainly exploring the Copenhagen’s thriving food and drink scene, you might come to a different conclusion. You can buy the card direct or using Get Your Guide. 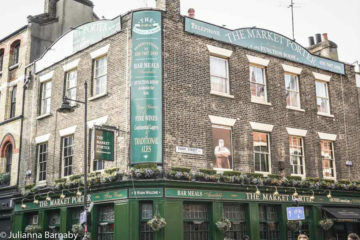 I prefer Get Your Guide for a number of reasons – one being that I tend to book quite a few tours and tickets using Get Your Guide, which means I have all my vouchers etc stored on the same app. Handy when you’re moving around a lot during your travels. Whichever you use, you will need to print your voucher and bring it to one of the collection kiosks to collect your card. Don’t forget to print your voucher. They won’t let you have the card without it. Seems like a spectacular waste of paper to me, but hey, I don’t make the rules. You can buy the card in person at all of the collection points listed above, as well as at DSB in Terminal 3 of Copenhagen Airport too. You can break down what’s included in the cost of the Copenhagen Card into two main categories: attractions and transport. 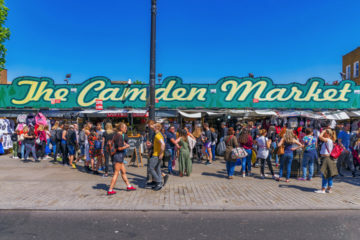 The card also gives you a discount at a number of other destinations, but I think you’ll want to focus on things that are completely free, so that’s what I cover here. I’ve included a full list of attractions you can see with the CPH Card Copenhagen below. If you’re short on time, here are the top five things you shouldn’t miss in Copenhagen whilst using the card. 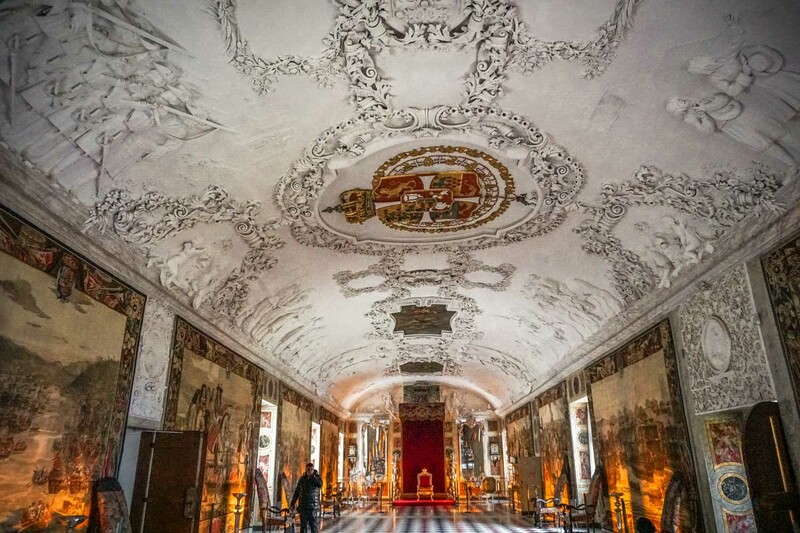 Visiting the Christiansborg Palace with the Copenhagen Card is easy! Christiansborg is no longer the main royal residence of the Danish Royal Family, but it’s my favourite Copenhagen castle. 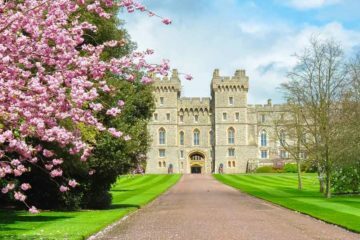 The card gives you access to the Royal Reception Rooms, The Stables, The Ruins and The Royal Kitchen. 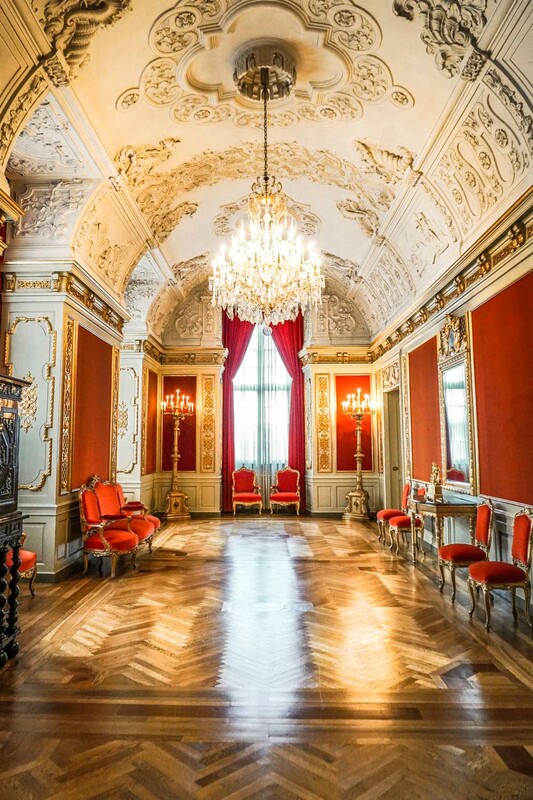 If you only have time for one, go to the Reception Rooms – they’re grandiose, completely OTT and have ended up being one of my favourite spots in Copenhagen. 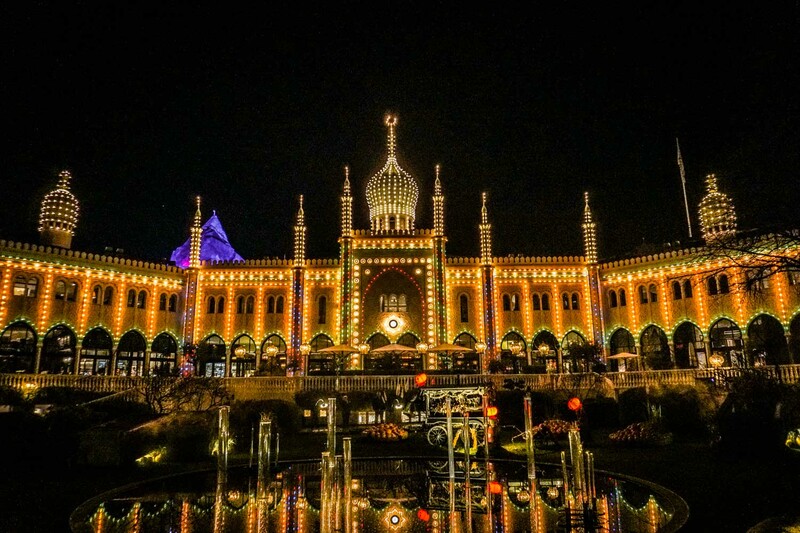 The second oldest amusement park in the world is located smack, bang in the middle of Copenhagen. The Tivoli comes into its own at night, when the buildings light up like a fairy tale dream and the roller coasters run at full pelt. Going to Tivoli Gardens with the Copenhagen Card is free but this doesn’t include ride tickets, which need to be purchased separately. I’d be happy enough just walking around as it’s beautiful, but you’ll have to shell out more to get your hair-raising thrills. Copenhagen isn’t short on an art gallery or two but the Ny Carlsberg Glyptotek is hand down my pick of them all. The Glyptotek is built around the private collection of Carl Jacobsen, son of the founder of the Carlsberg Breweries. 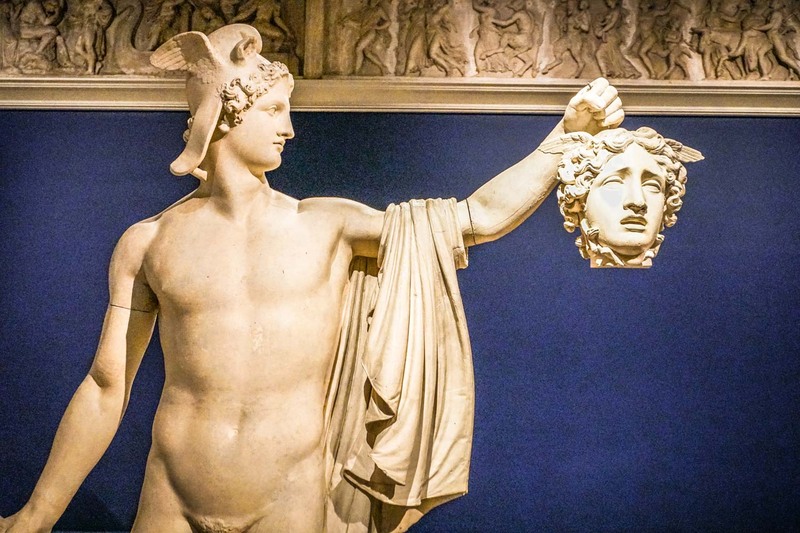 It’s an incredibly well-curated collection, largely of sculptures – including the biggest collection of Rodin sculptures in the world outside of France. 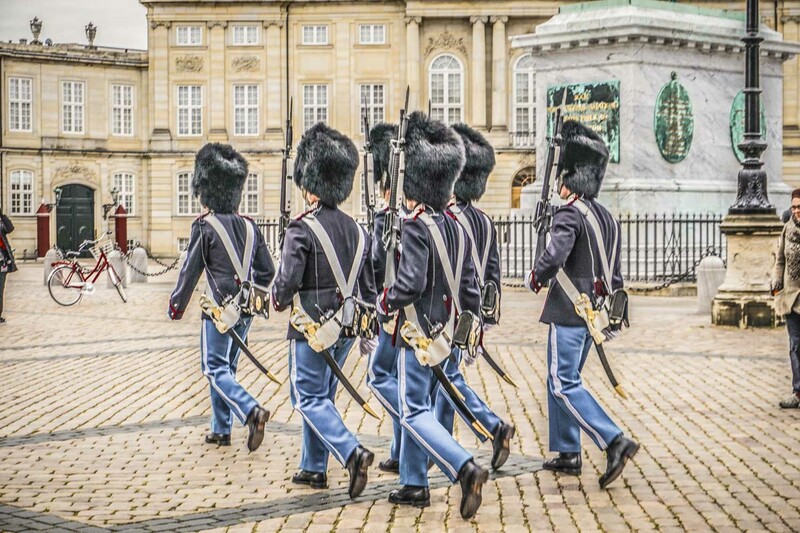 Amalienborg Palace is the Danish Royal Family’s main royal residence. Time your visit for the grandiose Changing of the Guards (12pm daily) and then head into the palace itself. 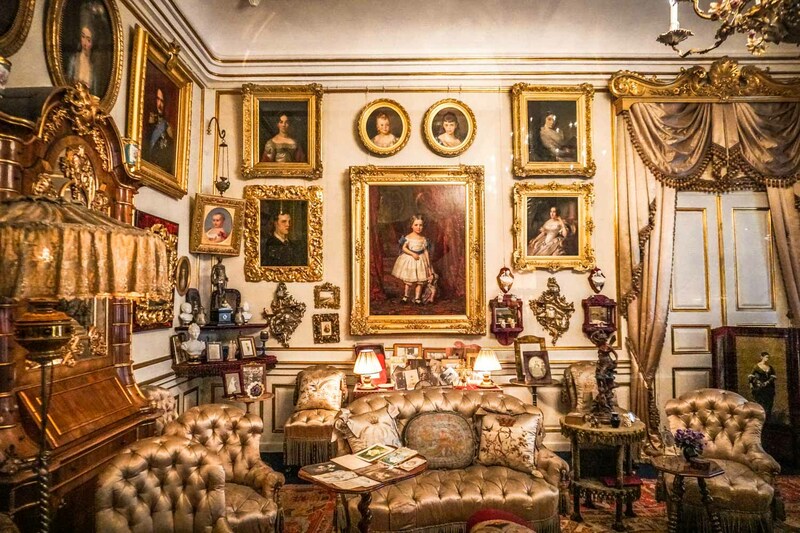 Coming from London, I was struck by the personal nature of the Amalienborg – you see parts of the Royal Family’s life you just don’t get access to in the UK. My particular pick is the exhibition of Queen Margrethe II’s artistic creations, spanning from theatrical set pieces and costumes to illustrations and ballets. 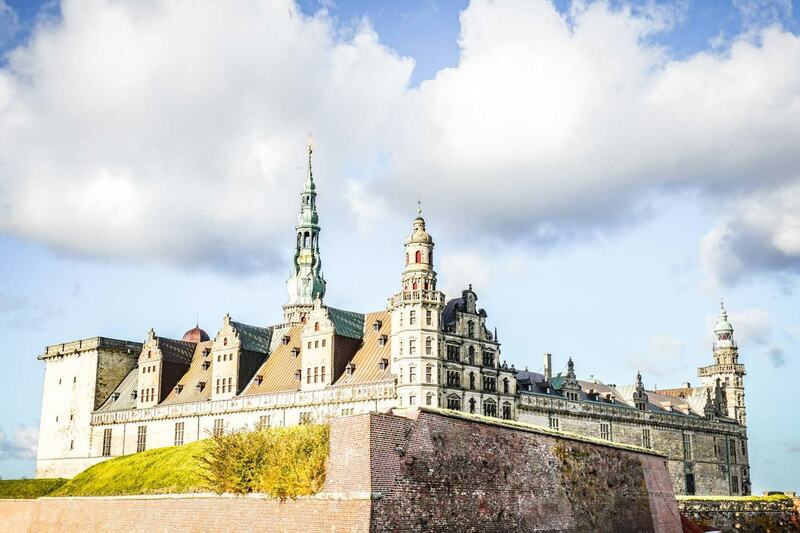 Rosenborg Castle was built in the 17th century as a pleasure palace for King Christian IV. 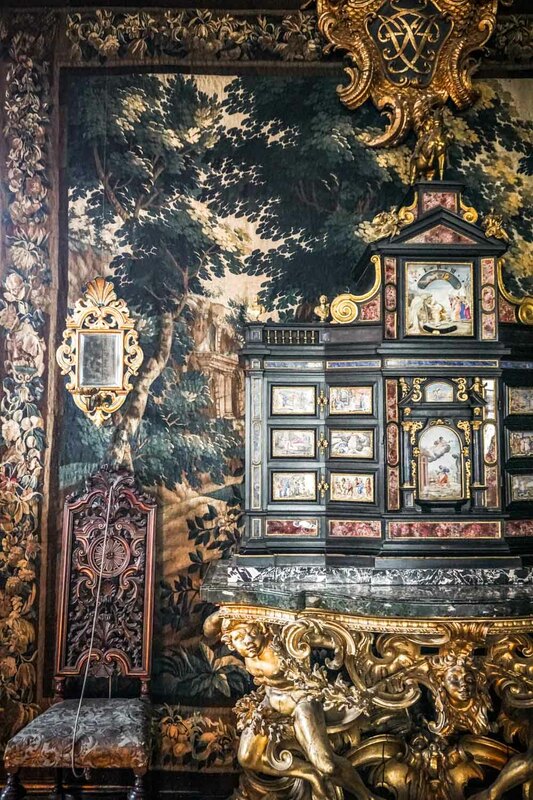 Standing in complete contrast to Copenhagen’s other palaces, it’s a warren of darkly rich decor and oddities. 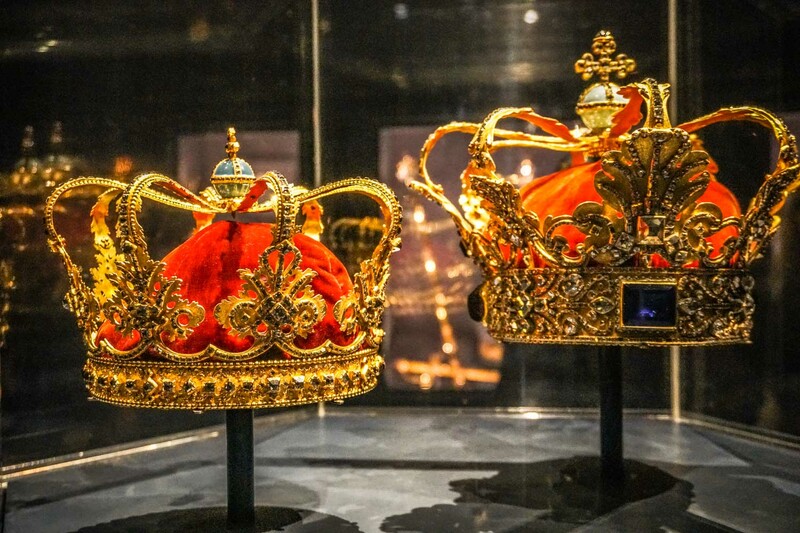 Once you’ve finished seeing the castle itself, descend into the heavily armoured basement to see the Danish Crown Jewels in all their pomp and glory. Looking for more travel inspiration? Check out my bumper list of the best places to visit in Copenhagen. There’s a long list of attractions (86 in fact) that you can visit with the Copenhagen Card, including. If you want to see the full list, check this page. Transport wise, you can travel as much as you want on Copenhagen’s trains, buses, harbour buses (boats) and metros in the Copenhagen region. Not only does this mean that you can travel within Copenhagen itself for free, but to other key destinations surrounding the city. 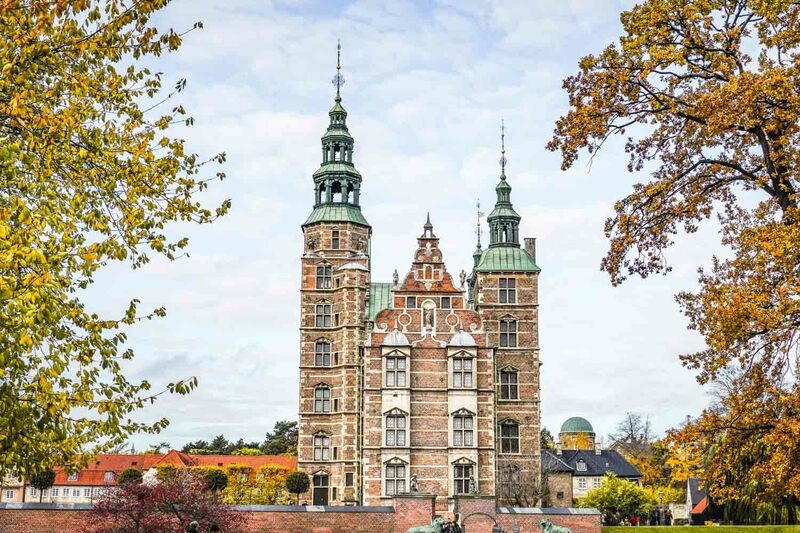 I used my Copenhagen Card to visit the Louisiana Museum, Frederiksborg Castle and Kronborg Castle, as well as to get to and from the airport, which saved a lot of travel money (the card also includes entry to the three attractions listed above too). Well, the obvious answer is it depends on what you want to do. I’ve set out what we used our 48 hour Copenhagen Card for on the last trip in a table, so you can see how much I saved. I went to some of the further out destinations on this trip as I’ve travelled to Copenhagen several times before. I’m now regretting that I didn’t get a Copenhagen Card for those trips too. So I saved DKK451, which is roughly £52. Definitely worth buying in my opinion. You can use this page to work out how much you will save using the card. I’d recommend downloading the Copenhagen Card App for your trip. The app lists all of the attractions included with the card, with a short blurb about each of them, and has a handy transport map. What’s more, the app uses your location to show you places that are included with the Copenhagen pass nearby. It’s really neat and is available both on iOs and Android. Make a list of the places that you want to visit during your time in Copenhagen and then use the Copenhagen Card Calculator to work out if it’s worth it. Buy the card online before you arrive – that way you can collect your card at the airport and you won’t have to pay for your transport between the airport and the city. Many of Copenhagen’s museums are closed on a Monday, so you should think carefully about whether you need a Copenhagen Card for that particular day. If you’re in town from Friday to Monday for example, it might make sense to buy a 72-hour card and then pay for whatever you end up doing on Monday separately. You can only enter each Copenhagen attraction once with each card, so make the most of your time in each place! You can get cheap flights to Copenhagen from pretty much anywhere. Norwegian are a good airline to start with as they fly from both the US and Europe to Copenhagen for great fares. You’re best off checking Skyscanner to get the best flight deals. Stay as centrally as you can afford to in Copenhagen. The city’s small and totally walkable if you are in the centre. Otherwise you might want to hire a bike to get around. The Generator is one of Copenhagen’s coolest boutique hostel/ hotels. Otherwise The Nimb is much more upmarket and in a great location next to Tivoli Gardens. I’ve written an extensive list of cool things to do in Copenhagen, which you can use as a jumping off point for your plans. Why not check out some of these Copenhagen activities too?